Today, I had to go for a root canal, I'd had it done once, but it didn't work, so I had to have it redone. I will be glad when it's all over and done with, it started two years ago . . . yes, that's right . . . two loooong years! Anyway, that is not what todays post is all about. As I knew that I would be at the hospital for quite some time, I decided to make a couple of quick, one layer cards. 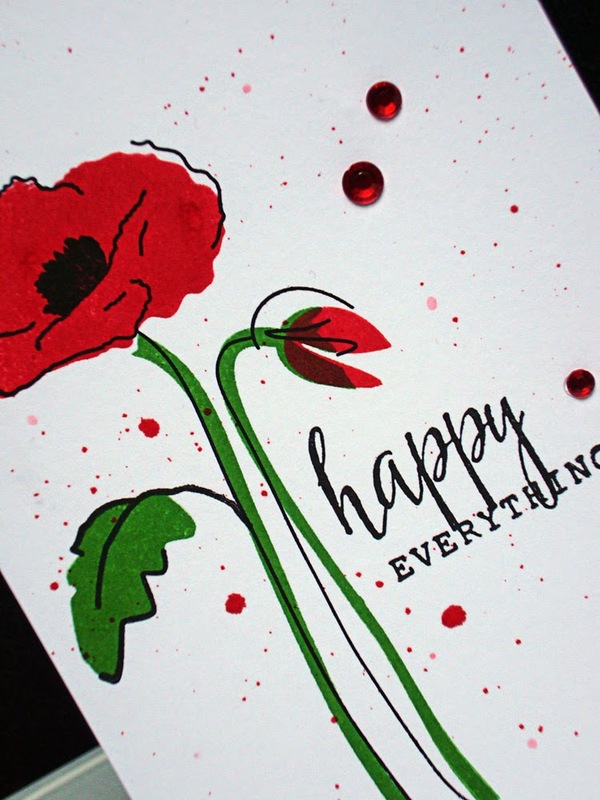 First I did a watercolour acylic block stamping technique as a background piece and let that dry, then I stamped my image and greeting in Versafine Black Onyx and ran it through the Cuttlebug, with my trusty Papertrey Ink EP. I finished it off with a couple of black dots. I hope that this still qualifies as CAS. 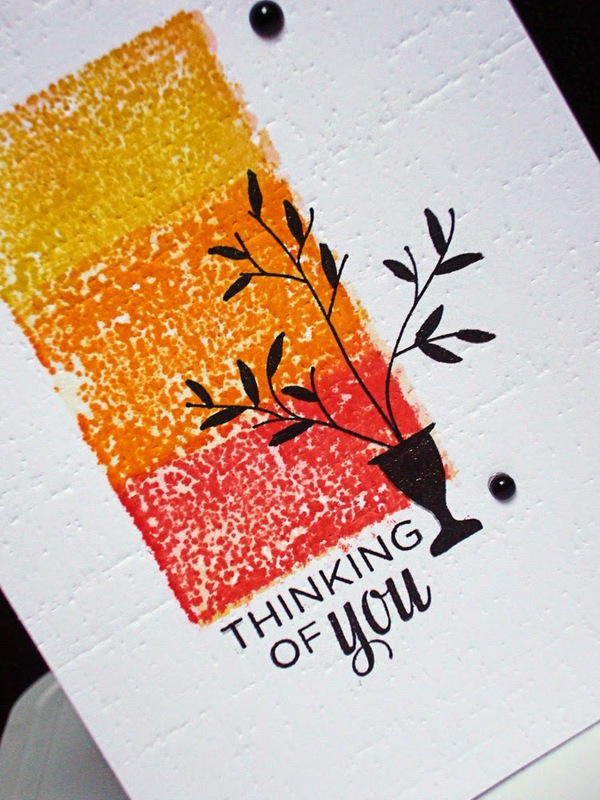 The second card was just a quick stamping, I had just opened a brand new (to me) Altenew stamp set, and I loved the look of it, so I just had to use it to try it out. 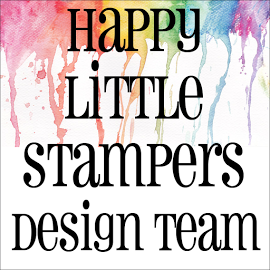 First, I stamped the outline image, this is a two-step stamp set, and at first, I didn't even try to line up the solid images with the outlines, going for a more 'loose look' to it, but then thought it just looked a bit 'naff', so lined the other solid images up properly. 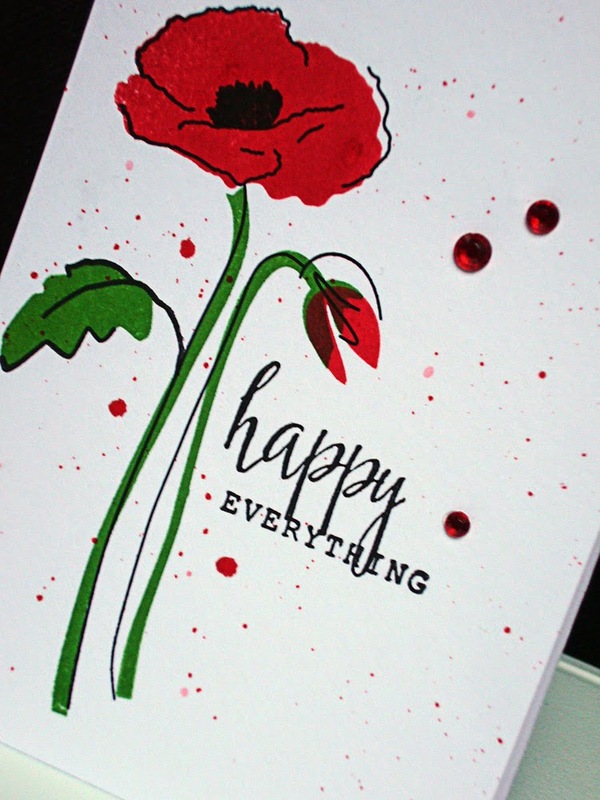 It looked a bit 'naked' so I added some ink splashes and a couple of red gems, to give it a more 'finished' look. 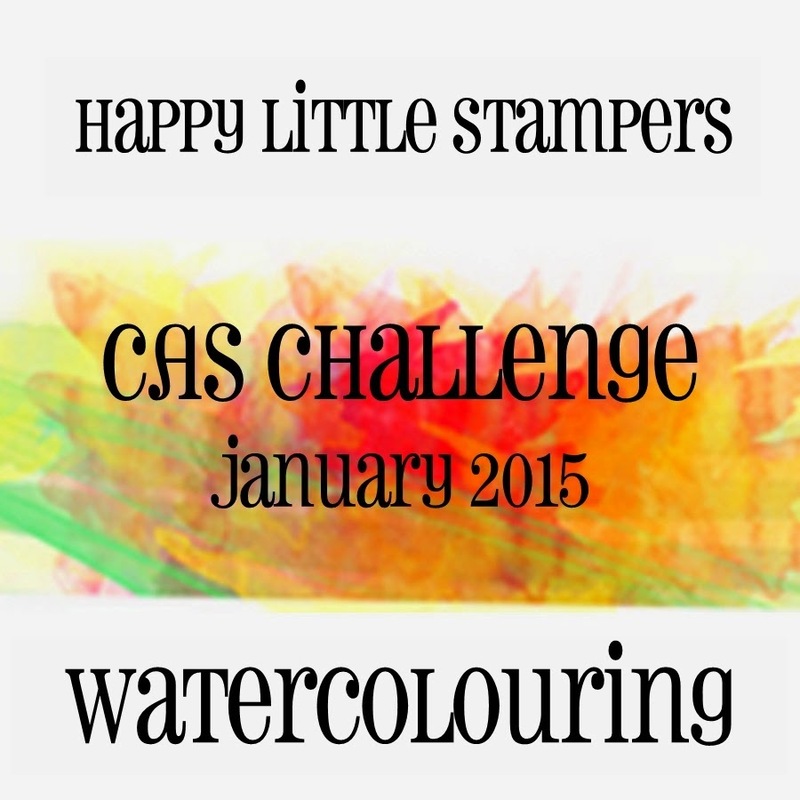 I'm not entering this one in the above challenge as I didn't do any watercolouring. As always, thanks for stopping by and I appreciate all comments, and reciprocate, where possible. Oh your cards are so bright and beautiful Hazel! Lovely work! I just had a root canal redone last week! Mine's been going on for about 4 months now, not so bad compared to 2 years! Two beautiful and stunning cards. I love the technique of your first card, and the fabulous flower in your second. I love both your one layer cards Hazel. Very beautiful. I love your one layer cards..I find them so hard to do! Hope this time your root canal works..that's NO fun! 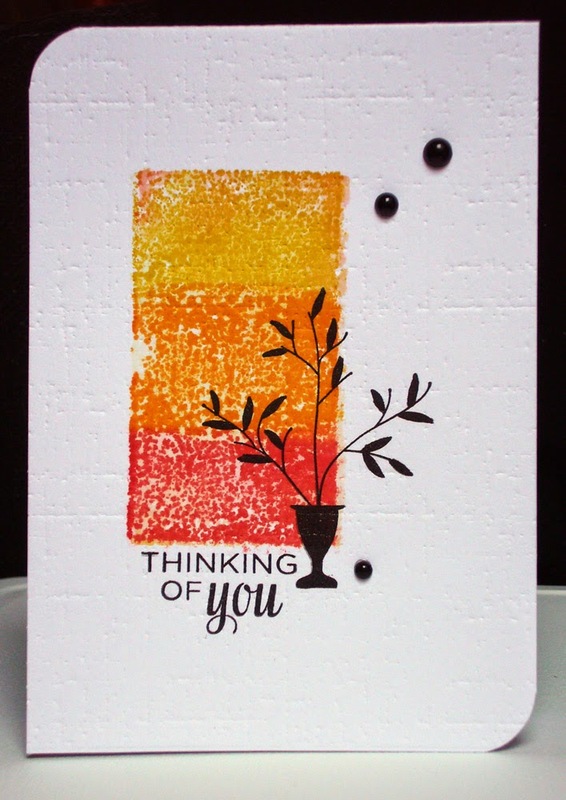 I love the acrylic block painted background and the texture you got with the embossing plate. 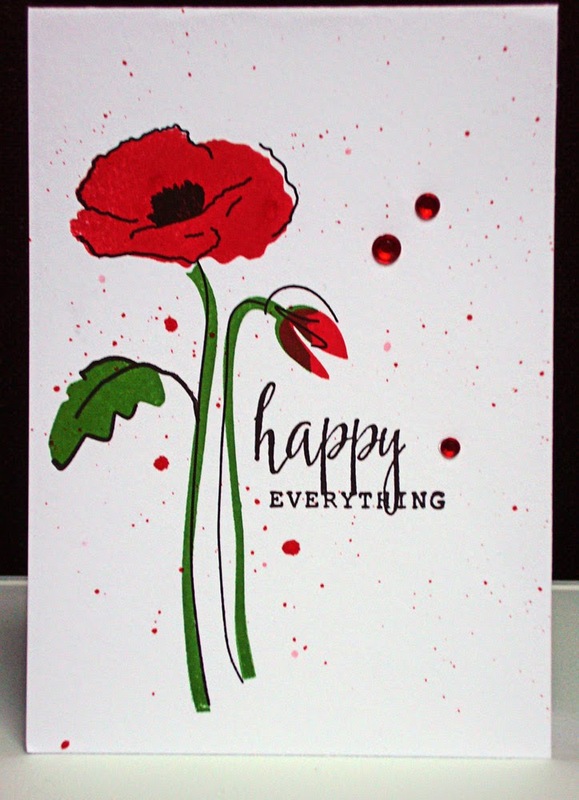 The poppy is gorgeous too! Bright and happy! Both cards are wonderful Hazel!! I think the watercolor block effect is so cool. Hope you recover quickly & don't have too much discomfort, Hazel. Your cards are wonderful! The first card is over the top gorgeous--gotta case it! Wow, these are gorgeous! 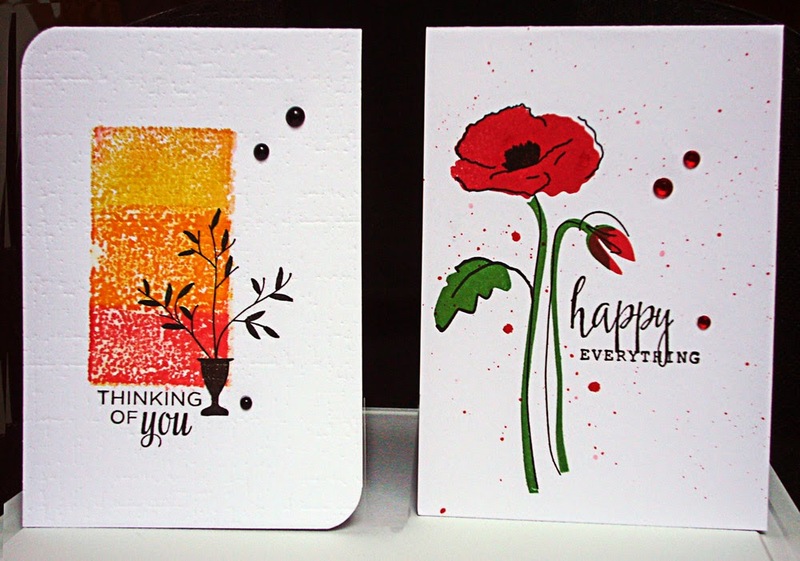 I love the added splotches on the second card....so smart to add them! Good luck with your teeth. That is a long time ,I have a few issues with mine too. Hope it works this time,Hazel. Both of your cards are fabulous, Hazel! Thank you so much for stopping by my blog(paperpanacea) and leaving such a kind comment. I will now be visiting your blog often!! You are one talented lady! Sorry about the root canal issues. Hope it all gets better now. Love both of these cards - CAS but artsy. They are all beautiful. 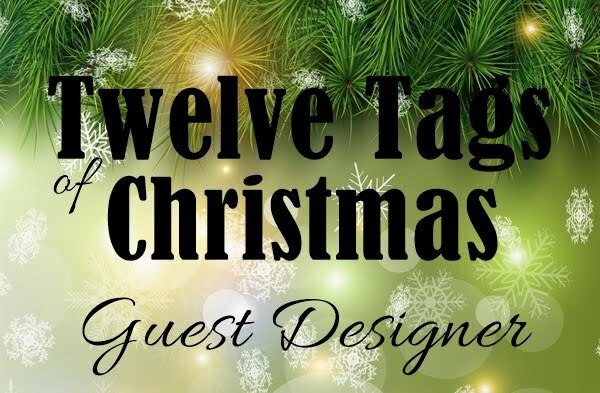 Love them all, and thanks for stopping by my blog to say HELLO! Both the cards are so pretty! 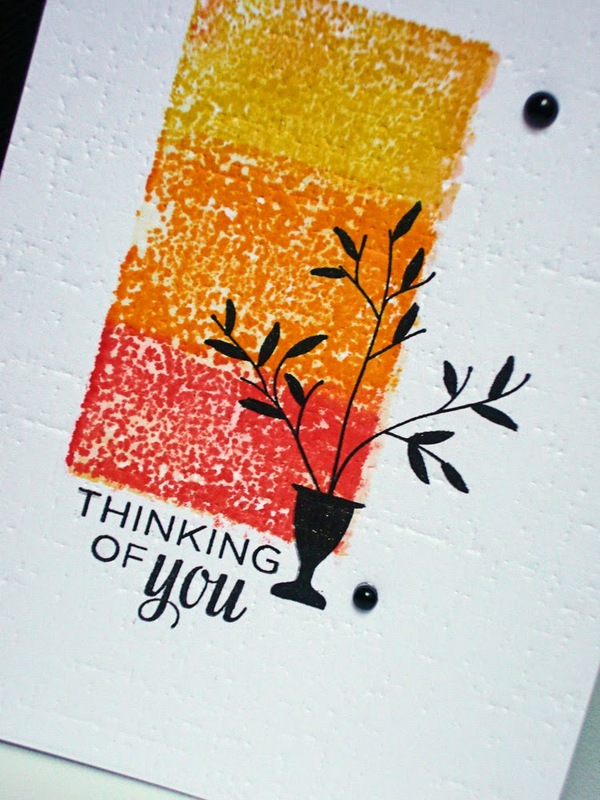 Love the acrylic block prints against the texture background. And thank you for leaving love on my blog. Oh how beautiful are your cards! 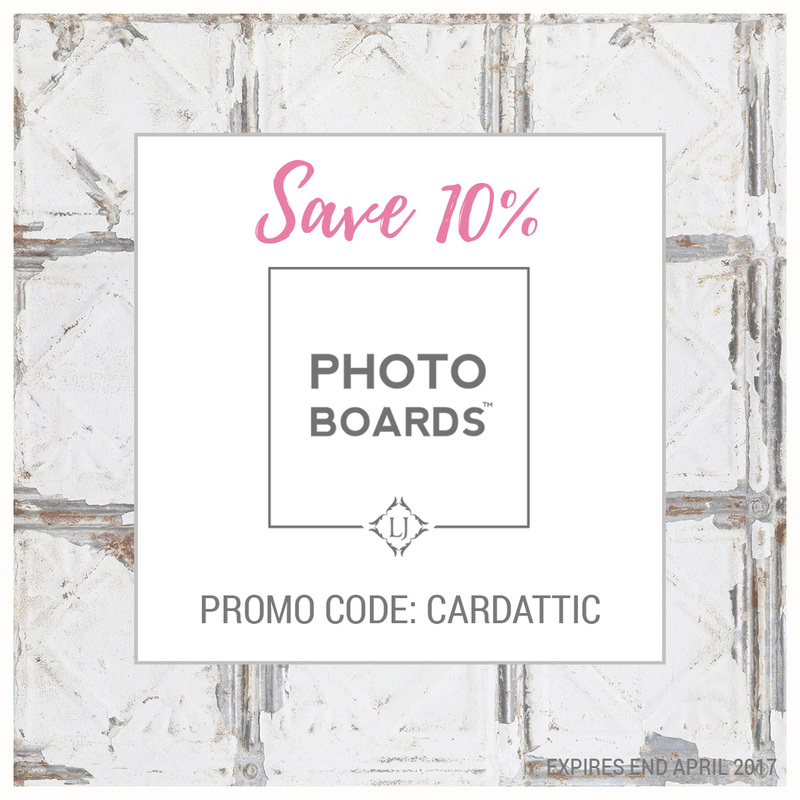 I love the way you capture the white space and make your cards simply elegant! The thank you card is so delicate and beautiful. You have chosen perfect colors and added perfect embellishments. As i tell Becca when I see cards I really like...you should send me those cards!! two wonderful cards, Hazel - especially love the first one - thanks for your comment on my card. Both of your cards are so sweet and lovely. You really have a way with flowers, just gorgeous Hazel. WOW, two beautiful cards, Hazel!!! !